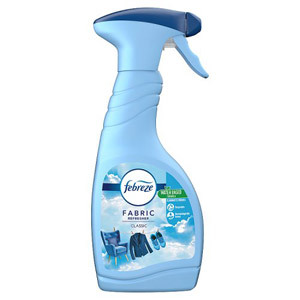 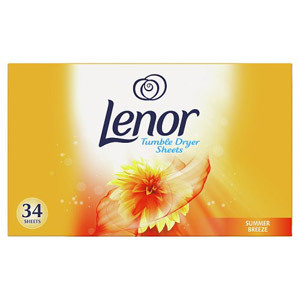 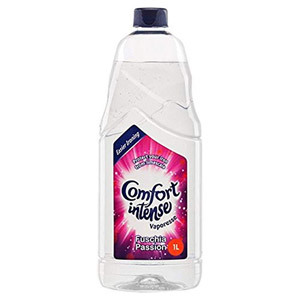 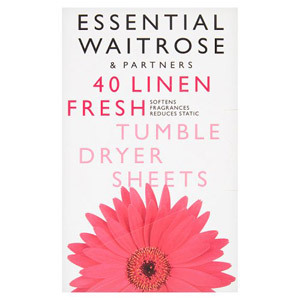 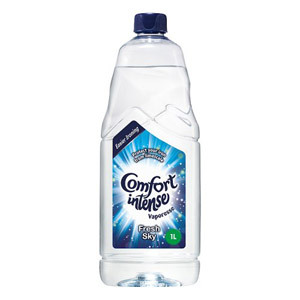 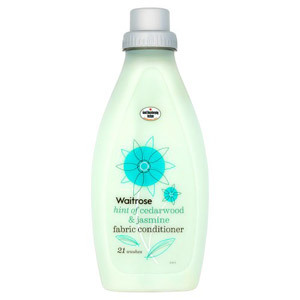 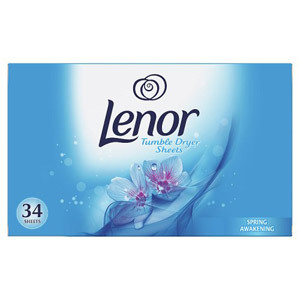 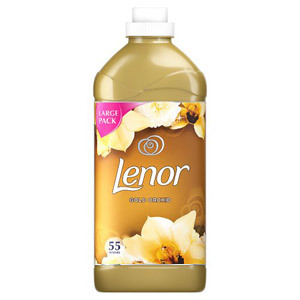 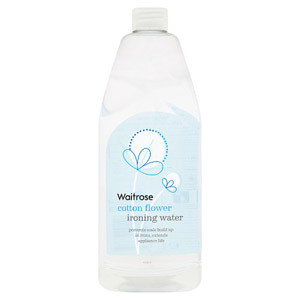 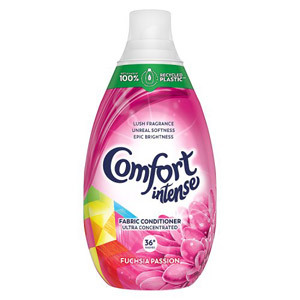 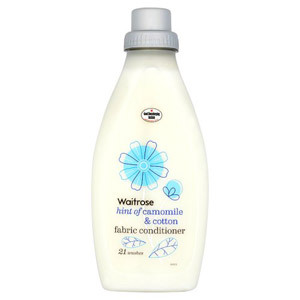 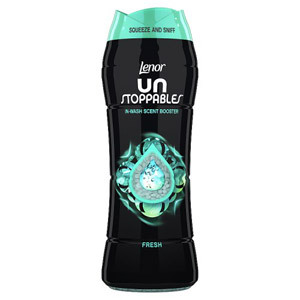 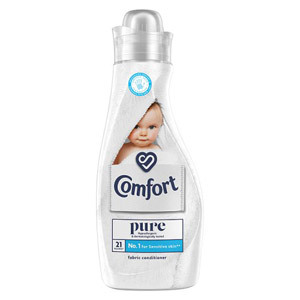 Is there anything better than smelling an armful of freshly washed clothes, scented with a beautiful fabric conditioner? 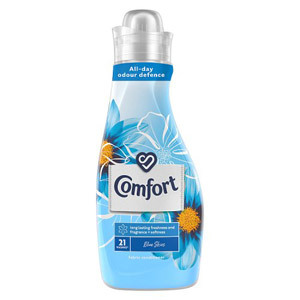 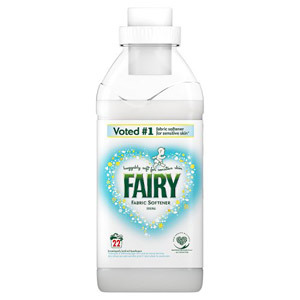 We’d argue that this is truly one of life’s simple pleasures, which is why we’ve searched high and low for the best laundry products to help keep your clothes soft and smelling great. 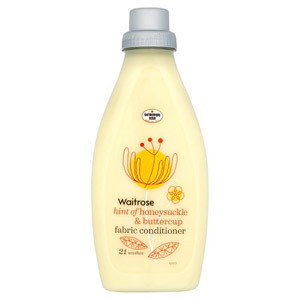 There’s something for everyone here, so take a look and find your new family favourite.